Sometimes a camper just yearns to get off the floor of a tent. Or a camper may get tired of the monthly payments of an RV, the hassle of storing it, and the maintenance. But camping is still in his blood, and camping cabins are a way to enjoy Florida state parks in a comfortable setting. 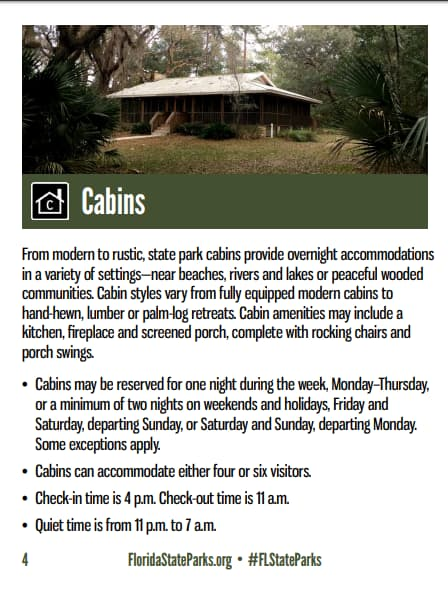 20 Florida State Parks have comping cabins, and they range from rustic to modern. They may not be as fancy as most chain motels or hotels, but you can enjoy being in a quiet state park. Enjoy a cabin nestled in the hills of Central Florida where you can lounge by the fireplace, or kick back and relax on your cabin’s deck in the Florida Keys. No matter what the destination, staying in a cabin will provide endless opportunities for recreation and relaxation. Some of these cabins are as well equipped as the average motel room in the outside world. Others are a bit more rustic and primitive. Go to the website of the individual state park to find out more details about their cabins and to see photo galleries of the rooms. 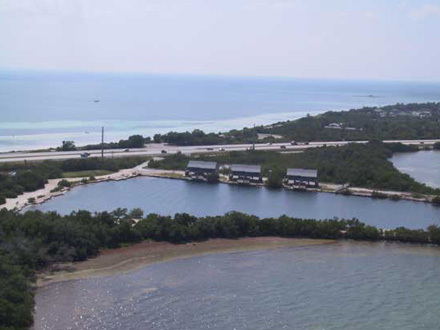 The individual state park websites can be accessed through the Florida State Parks website provided toward the bottom of this page. Reservations can be made as long as 11 months in advance, and should always be made within 2 days of your planned arrival. Don't call the park for reservations. Reserve America handles this at 1-800-326-3521. 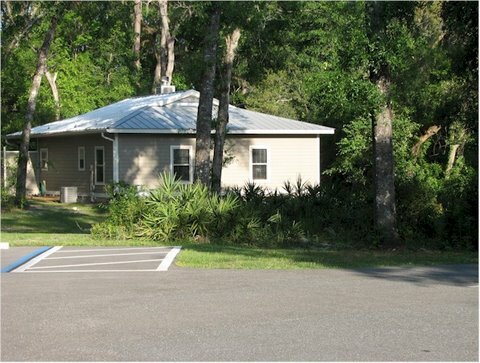 Detailed information about each of these parks and their cabins is at the Florida State Parks website. The page below is an excerpt from their excellent manual on camping.